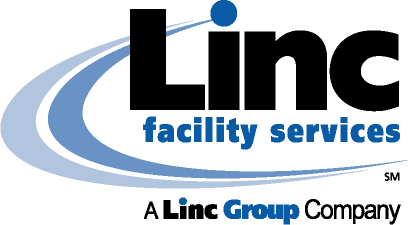 Linc Facility Services, LLC announced yesterday that it was selected by Westinghouse Electric Company, LLC to provide facility support services for the worldwide supplier of nuclear technology at its Monroeville, PA Energy Center, as well as its facilities in Waltz Mills and New Stanton, PA. Under this contract, Linc will provide operations and maintenance services for all building equipment and systems including mechanical, electrical, HVAC, fire protection, power distribution equipment, UPS and emergency generators, building emergency operations, and building automation systems. Linc will also provide some administrative services, facility subcontract management, and furniture repair services. Headquartered in Houston, Texas, Linc is a business-to-business productivity partner and a leader in technology and high-value facility services. Since 1979, Linc has been delivering services to a diverse range of corporate, institutional, and government clients throughout the United States and around the world. With its headquarters in Houston, TX, and Irvine, CA, TLG is a provider of comprehensive facility performance services nationwide. Structured from three established industry firms — Linc Facility Services, Linc Network, and Linc Mechanical Services — TLG unites the companies through a unique business methodology and technology framework. Collectively, TLG companies service more than 15,000 facilities in 42 states and in select international markets through a workforce totaling more than 2,400 employees.